The technological expertise and experience required of a successful air systems company. 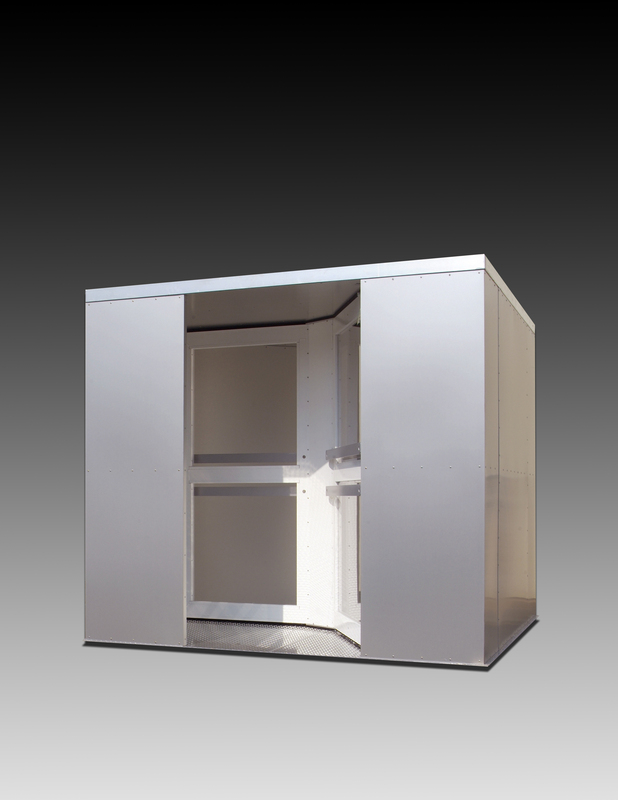 Since 1993 Fizer, Inc has engineering air structure inflation systems, incorporating the latest innovations in design, air management, and electrical systems to provide the most efficiency, safety and comfort in every air structure system we build. Fully operational and designed to meet the unique demands of an air supported structure allowing the highest volume of traffic with minimal air loss. 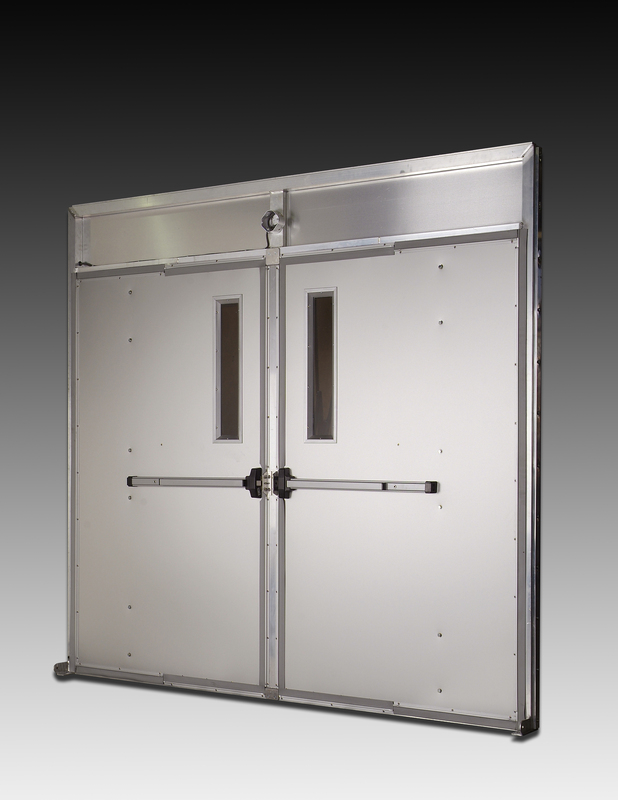 Emergency exit doors specially designed to meet the unique criteria or an air supported structure adapted and or designed to meet your specific requirements.